Julie has been with the team since November 2005. She wears many hats in her role as a paraplanner. Oversees financial plan development, client correspondence, licensing, and compliance maintenance. Leads practice operations with tracking reports, payroll, and accounting. Provides support with appointment and application preparation, securities trading, and money movement. 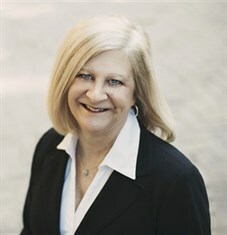 Donna has worked for Ameriprise since September 2009 and joined the team in May 2011. 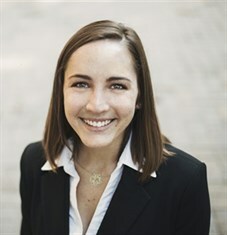 Her primary responsibility is to provide support for advisors Steven Peterson and Vaughn Sparks. Corrie has been with the team since March 2017. Her primary responsibility is to provide support for advisor Vaughn Sparks. Renee has been with the team since 2005. She is often the first voice that clients here when calling into the office. Responsible for maintaining the practice calendar, client profiles, and electronic document storage. Provides general administrative support for appointment preparation. Assists with backing up the front desk. Doris has worked for Ameriprise since 1978 and joined the team in 2016. 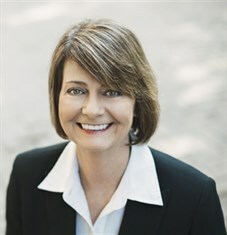 She provides general administrative support for our Tuscaloosa office. Jaclyn has been with the team since November 2018. Although she is a licensed attorney, her primary responsibilities revolve around marketing the practice. Responsible for the planning and execution of all team and client referral events. 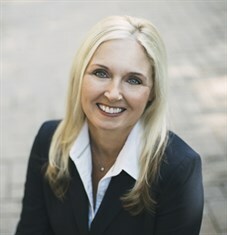 Oversees marketing efforts and social media for the practice. Assists with the organization and maintenance of client information. Alix has been with the team since November 2018. 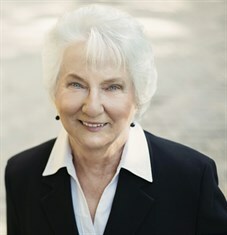 Her primary responsibility is to provide support for advisor Clay Cochran.